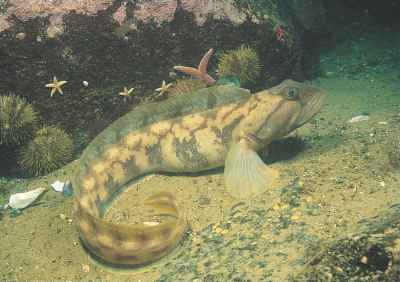 Many Beloniformes are fished at night using lights, and some rather creative methods have been devised. Where flyingfishes are abundant, fishermen that leave a light suspended all night over a canoe partially filled with water can return in the morning to a boat full of fresh fish. The fish are drawn to the light and jump into the canoe, but have too little water to jump back out. Flyingfishes are also attracted to leaves or straw scattered about the surface as a place to lay their eggs, and can be fished by using such material. Some Beloniformes are used by humans as more than just food. 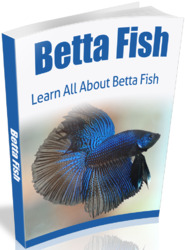 Numerous freshwater species, including halfbeaks, rice-fishes, and needlefishes, can be found in the aquarium trade. 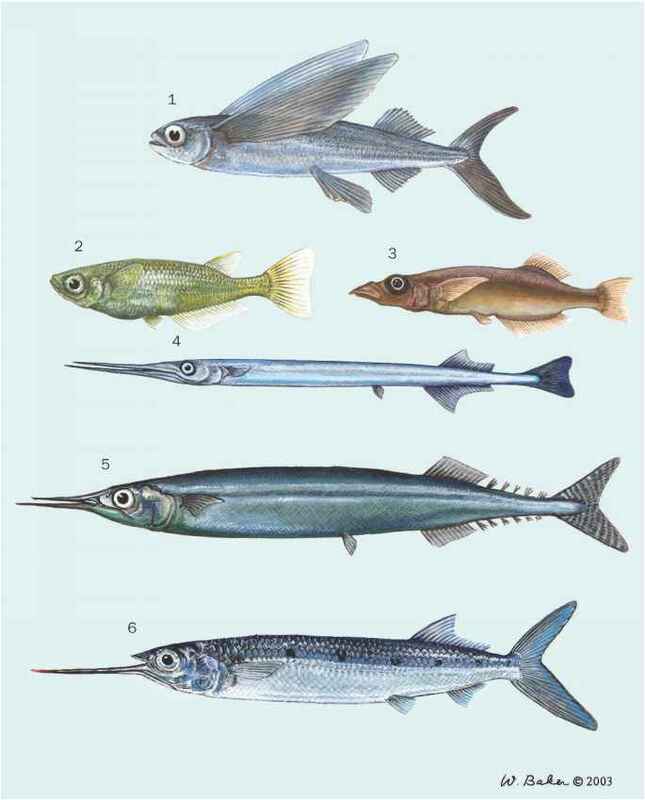 In Thailand, the halfbeak, Dermogenys pusillus, is bred in captivity so that males, which will engage rivals by locking jaws, can be used as fighting fish. Members of the genus Oryzias are propagated in large numbers in captivity to be used in experimental research. Finally, it should be mentioned that needlefishes can in rare cases be traumatogenic, causing injury or death by means of impalement. In one such case, a hapless surfer was killed when the snout of a fast-swimming needlefish went through his eye socket and into his brain.